Today in sacrament meeting I was thinking about our Christmas carols and thought it might be fun to put together a little quiz. Give it a shot. This is not a closed-book or closed-browser test. How many Christmas carols are in the LDS hymnbook (published in 1985)? When was “Silent Night” written? Which is the oldest Christmas carol in the LDS hymnbook? 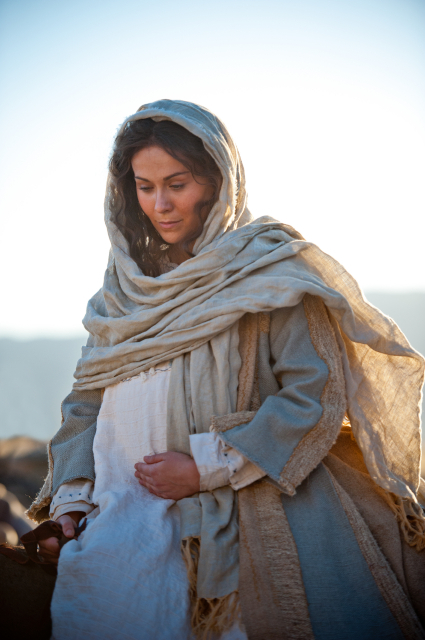 What is the name of the famous American poet who authored the text of the last carol in the LDS hymnbook (214)? Which carol was written in St. George, Utah in 1869? For which carol did George Frederic Handel write the music? Is the author of “Once in Royal David’s City” a man or a woman? Which is a French carol? Which carol is your favorite? You’ll find the answers here. How’d you do? If you are brave, tell us your score in a comment.